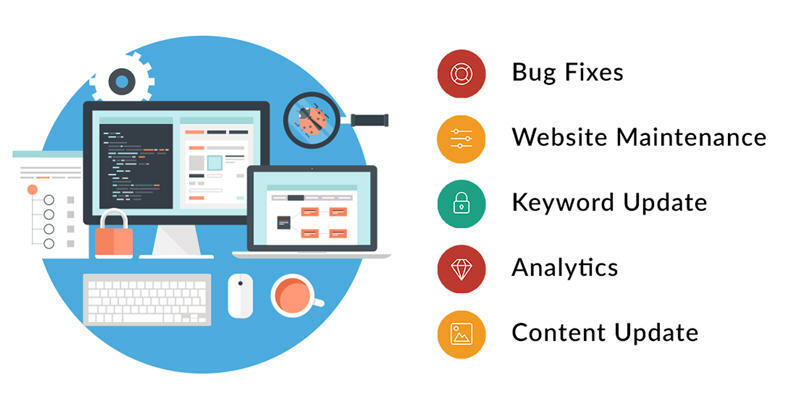 Proper website maintenance helps with Google search engine rankings, credibility and conversions. Keeping content fresh is one of the best ways to stay ahead in search results. Do it right the first time. Having a well-designed, well optimised and visually striking website is a very important factor when it comes to representing your business and company. It can say a lot about your company and your level of professionalism. Maintaining this level and look of professionalism can sometimes be very time consuming, especially if you have deadlines to meet and clients to greet. At Mike Williams IT Support, I offer a full, website maintenance service. Whether you have a Content Management System website (CMS) or an eCommerce website that regularly adds new posts, pages or products, I can help take all the time, effort and hassle out of doing so. This in turn allows you more time to focus on generating new leads and meeting new potential clients, allowing your business to grow in confidence.